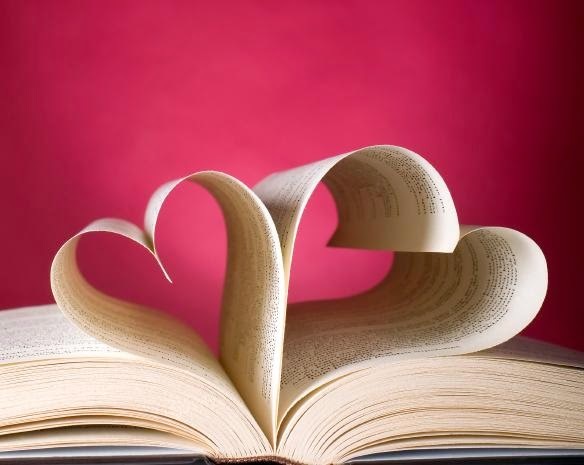 Valentine's Day - Clean Romance Countdown!! 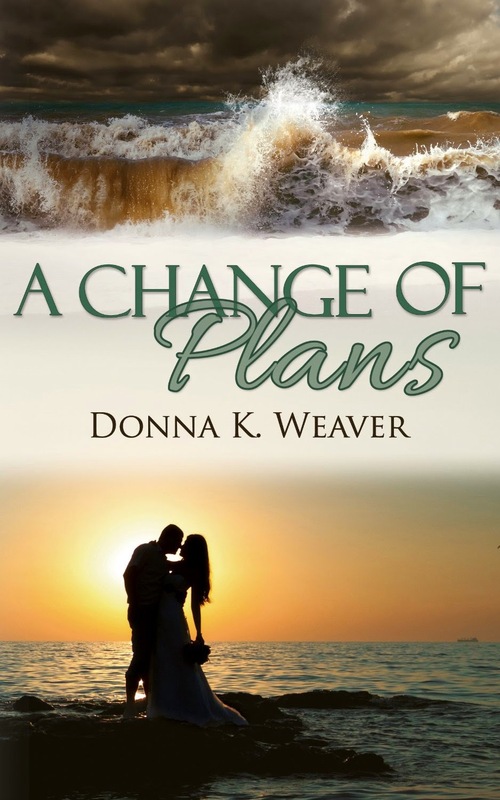 We started off Day 1 by featuring Author Donna K. Weaver and her book A CHANGE OF PLANS! 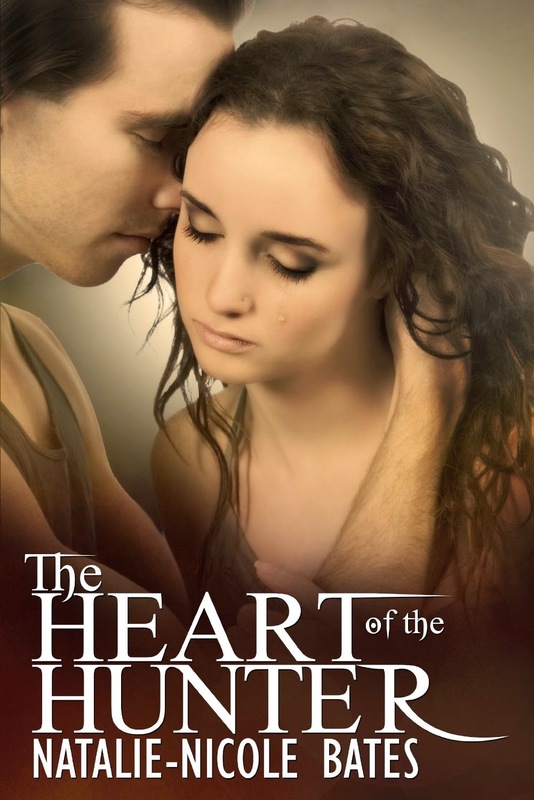 Then we led into Day 2 with THE HEART OF A HUNTER by our UK author Natalie-Nicole Bates! 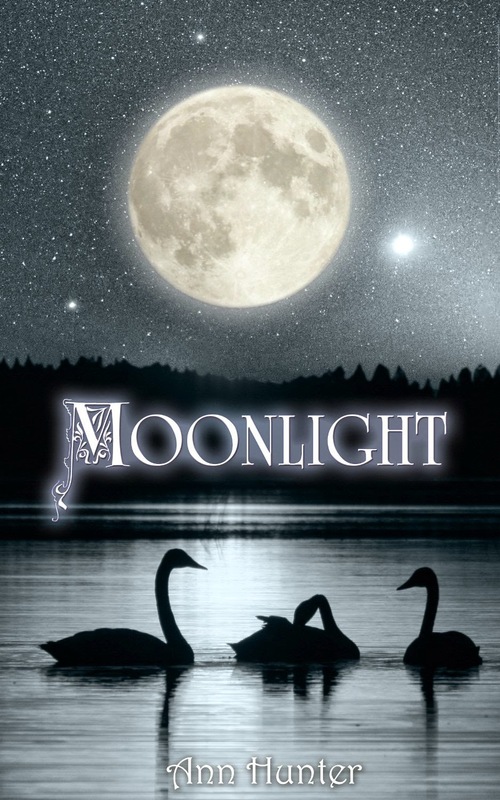 Day 3 took us back into the world of fairy tales with MOONLIGHT by Author Ann Hunter! 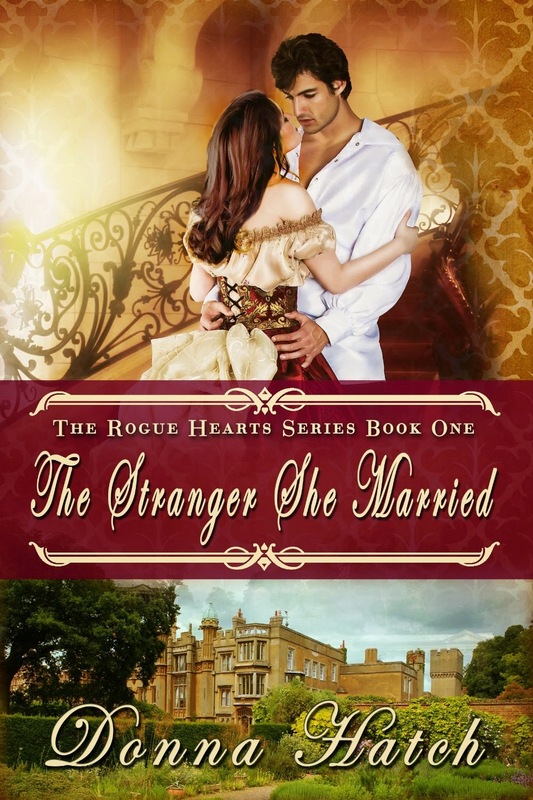 And Day 4 took us to the world of historical romance with Author Donna Hatch in THE STRANGER SHE MARRIED! 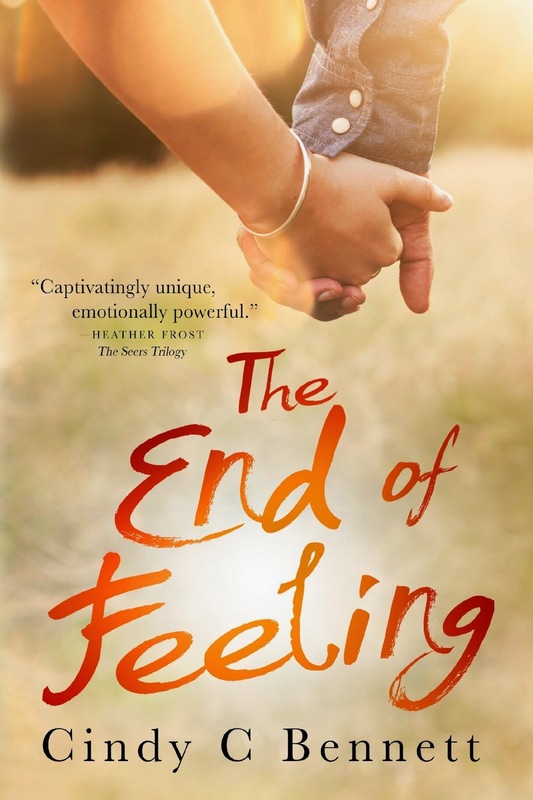 By Day 5 We thought we may have hit the END OF FEELING but Author Cindy C Bennett's book convinced us otherwise! 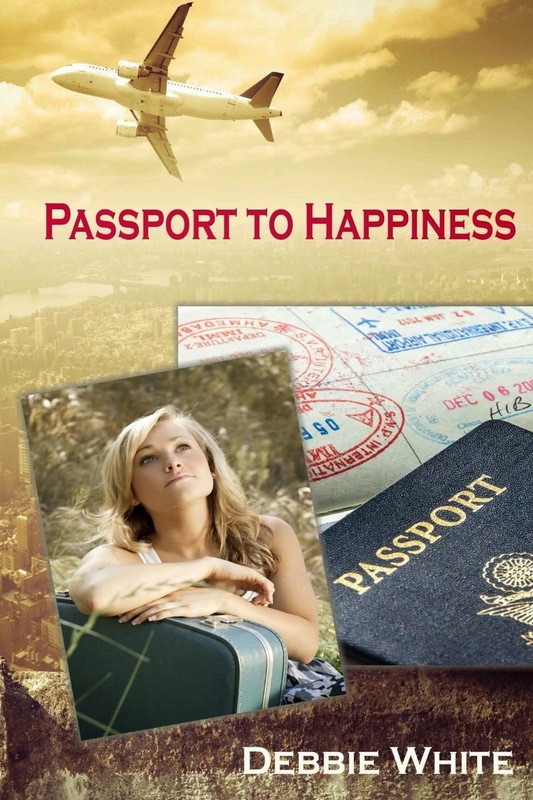 With a PASSPORT TO HAPPINESS we entered Day 6 to enjoy Author Debbie White's book! 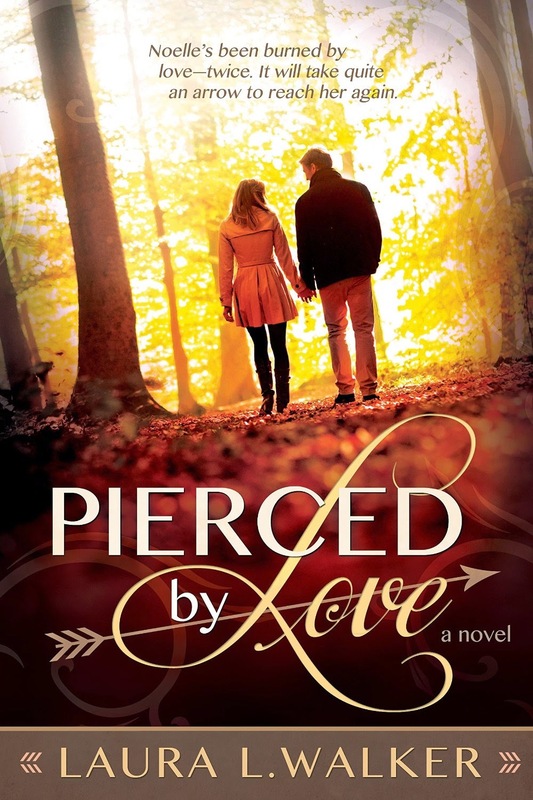 And on Day 7 we were PIERCED BY LOVE with Author Laura Walker's newest novel. 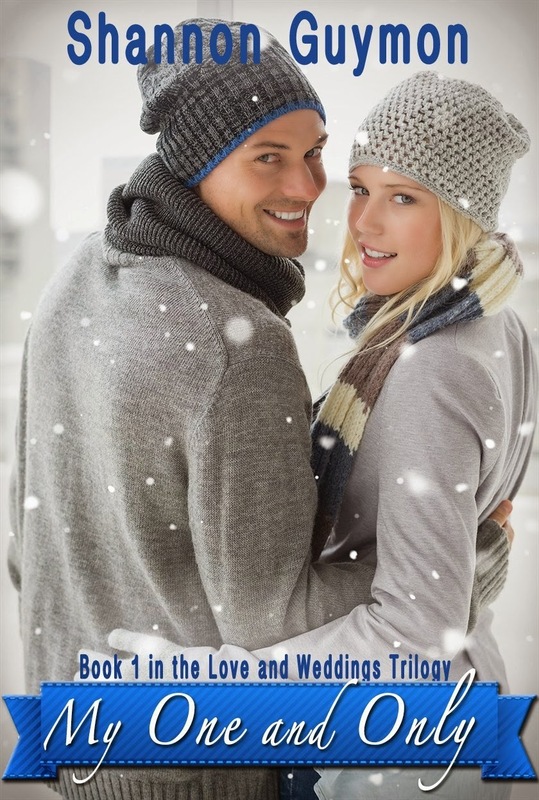 Then on Day 9 we finally found Author Shannon Guymon's MY ONE AND ONLY novel! 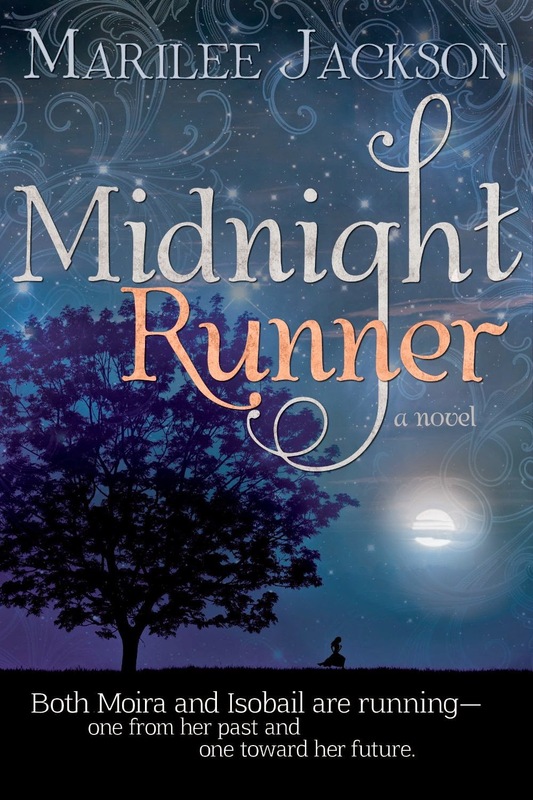 And went searching for romance out with the MIDNIGHT RUNNER on day 11 brought to us by Author Marilee Jackson! 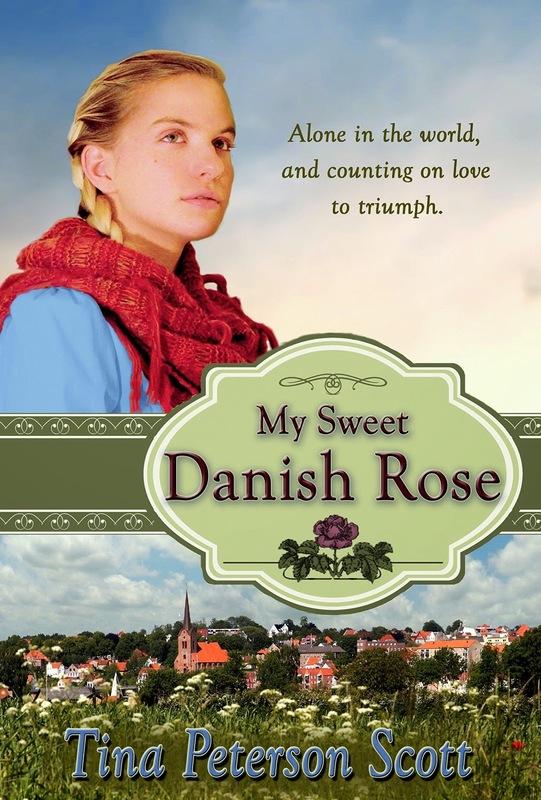 But we were more than happy to find that Day 12 held MY SWEET DANISH ROSE to bring us back to the calm, quite love of a sweet romance by Author Tina Peterson Scott. On Day 13 we had a fantastic cover reveal for BIG IN JAPAN by Author Jennifer Griffith! 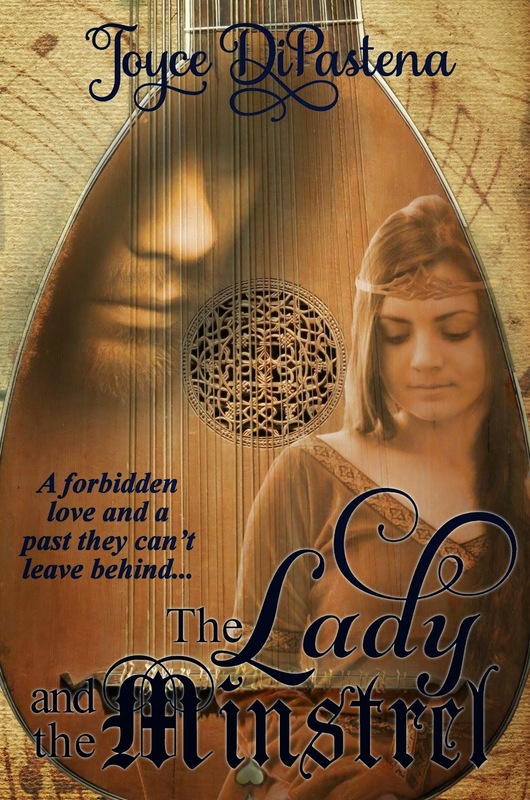 We are so excited that her book is going to be made into a movie!! What a great way to finish off our Romance Countdown! And to wrap it all up, today - Day 14 - we are featuring them all! 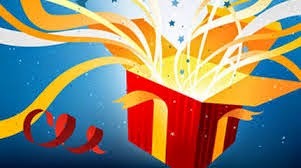 Plus, Loving the book is throwing in a little prize package of our own! So come join the Rafflecpter and enter one last time to win some great prizes!! PS: A huge THANK YOU to all the bloggers who helped make this event a success!! !